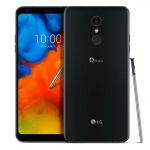 Home » LG » LG Q Stylo 4 Advantages, Disadvantages, Review – Stylus in Budget!! 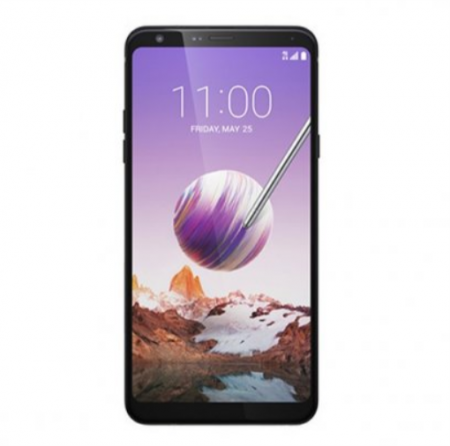 LG Q Stylo 4 low-end smartphone launched into the market. So, check out LG Q Stylo 4 advantages (Pros), disadvantages (Cons), problems and drawbacks/defects before purchasing. Currently, it is not available on online shopping sites like Flipkart, Amazon to buy. LG Q Stylo 4 comes with latest Android OS, v8.1(Oreo). It offers 6.2-inch IPS LCD capacitive touchscreen with a good screen-to-body ratio of 79.8% and Multitouch in it. Its display has pixel density for its full HD+ resolution(~390 PPI) with 18:9 aspect ratio. LG Q Stylo 4 comes with LG UX 7.0+ user interface which offers great features. 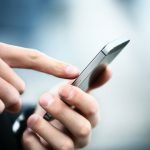 Supports stylus which is a unique feature of this smartphone. The device is lightweight to carry with just 172g and 8.1 mm in thickness. It supports only a single SIM (Nano-SIM). It provides 2GB of RAM for uninterrupted multitasking. LG Q Stylo 4 has equipped with low-end Qualcomm Snapdragon 450 Chipset and the performance is good for basix tasks. It encompasses with Octa-core processor and Adreno 506 GPU. It offers a single camera with 13 MP (f/2.4, PDAF) with additional features like LED flash, HDR, panorama. It offers 5 MP front-facing camera. Supports full HD video recording 1080p@30fps. It has the battery capacity of 3300 mAh(Non-removable) which is good for heavy usage. Supports fast battery charging. It is available in New Aurora Black color to choose. Performance is average for heavy tasks. LG Q Stylo 4 smartphone comes with moderate features & performance for its price, but its unique feature is Stylus. So if you are looking for a stylus in 15K then this smartphone is for you else check other smartphones. LG Q Stylus Advantages, Disadvantages, Review - Stunner !!! !